Govan’s film about the lives of three Bahamians living with HIV was an official selection at the Bahamas International Film Festival. 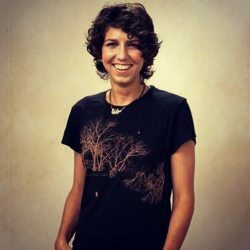 Her film “Rain” premiered at the Toronto Film Festival in 2008 and her second feature “Play the Devil,” which will be released in May, was selected for the Caribbean spotlight at Latin American film market Ventana Sur in Buenos Aires and also Panama Film Festival’s Primera Mirada. With projects “My Life in a Dojo” and “Epiphany” currently in development, Govan is now making her television directional debut. Govan’s previous projects include “Junkanoo: The Heartbeat of a People,” a film which celebrated the spiritual and creative life force of Bahamian culture by exploring the African rooted festival-tradition of Junkanoo. She also made a film about the lives of three Bahamians living with HIV, which was an official selection at the Bahamas International Film Festival. Continuing a creative initiative established in the show’s first season, DuVernay has again assembled an all-female directing team for the third consecutive season and season 3 directors also include DeMane Davis, Patricia Cardoso, Shaz Bennett, Lauren Wolkstein and Govan (pictured right), who hails of Greek, Scottish and Bahamian descent. Queen Sugar” which returns for its third season with a two-night premiere event on OWN Tuesday, May 29, and Wednesday, May 30 was named Television Show of the Year from both American Black Film Festival (ABFF Honors) and African American Film Critics Association (AAFCA). 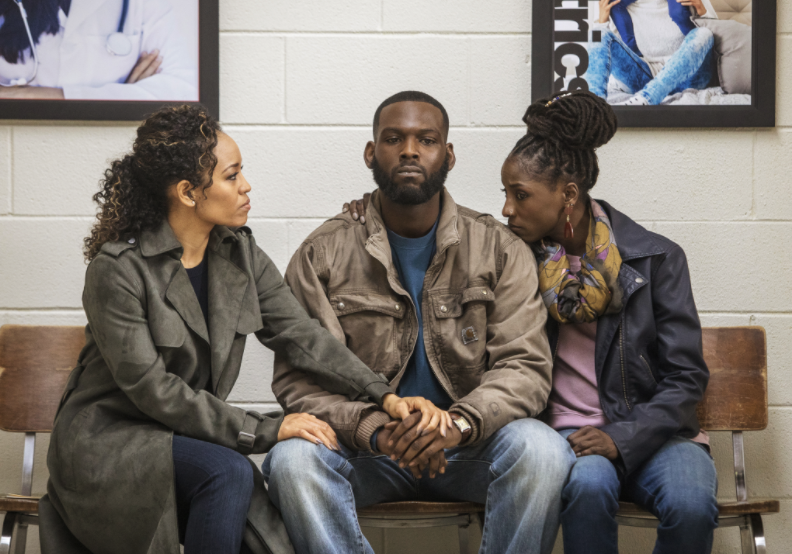 The series follows three siblings as they fight to save their family farm and father’s legacy and stars Dawn-Lyen Gardner, Kofi Siriboe and Rutina Wesley.